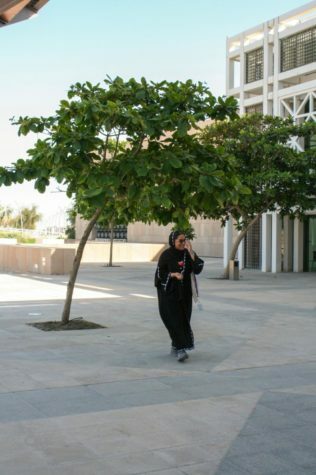 Evelyn Alsultany during her community meeting at Northwestern University in Qatar. Photo credit: NU-Q Facebook. Biased depictions of Arabs in Hollywood media have negatively shaped global opinions, said Evelyn Alsultany, a leading expert on the history of representations of Arabs and Muslims in American media. 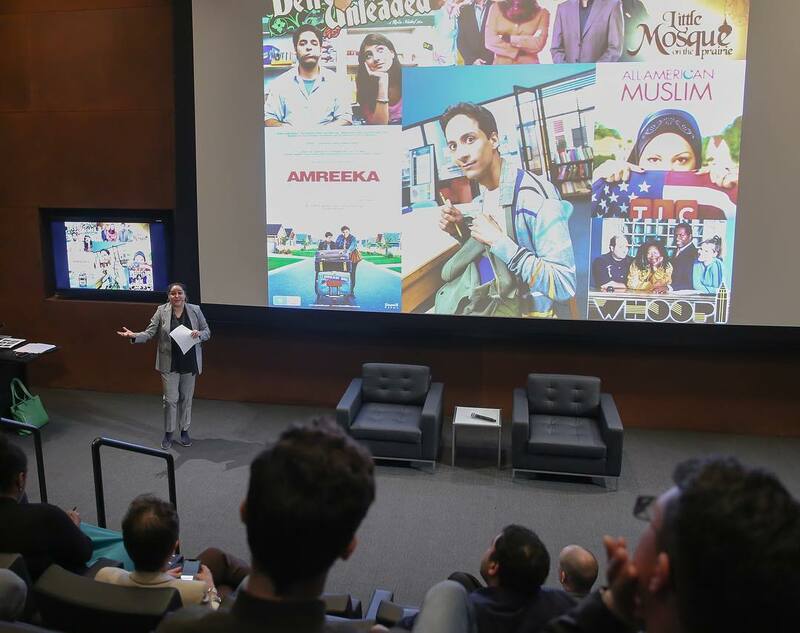 Alsultany addressed the community of Northwestern University in Qatar during an event, “The Limits of Positive Representations: Arabs and Muslims in the U.S. Media after September 11, 2001,” held on March 13. Alsultany grew up in New York City, constantly immersed in a diverse community. But growing up, she recalls her family often being asked where they were from. It would seem like the question was loaded with another meaning, as if her family did not belong there. While Alsultany’s father would say he was from Turkey, her stepmother, originally from Columbia, would say that she was from Spain. “As a child, I remember thinking, ‘Why are they lying?’ Later on, I realized that when my father would say Iraq, he’d get questions about terrorism, and when my stepmother would say Colombia, she’d get questions about drug dealing,” said Alsultany. “Me not speaking Arabic is not shame on my father. Look at the social and political context that I grew up in that would lead someone to make that kind of a decision, which they think strategically will create a safer environment for me,” she would reply. When Alsultany attended the University of Michigan for her undergraduate studies, she discovered women studies. Through these courses, she developed an understanding of racial, gender and class inequality that allowed her to come to the realization that many of her personal experiences were shaped by politics. Given how deeply the field resonated with her, Alsultany ended up double majoring in political science and women studies. A year later, she began her master’s degree program in gender studies and feminist theory at The New School for Social Research in New York and later worked as a research assistant for two professors in the realm of feminist theory. She then went on to complete her Ph.D. in modern thought and literature at Stanford University. 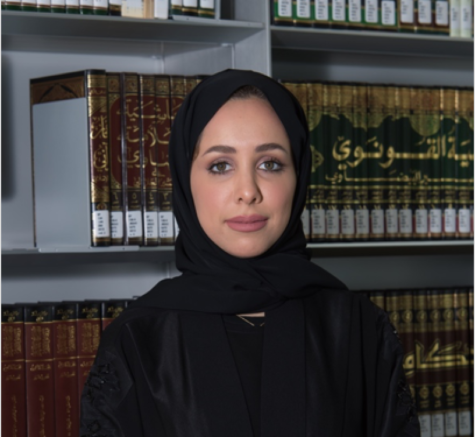 As an undergraduate student, Alsultany found her women studies classes to be a profound experience that allowed her to learn how to analyze her everyday life through the frameworks offered by the courses. It was then when she first realized this was something she wanted to do for the rest of her career. “It was like my world changed. My understanding of myself in relation to the world changed. I wanted to do that for others. 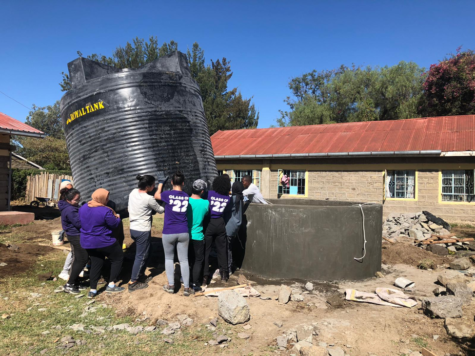 It was so impactful, I thought that I would love to be able teach and offer this experience to students,” she said. 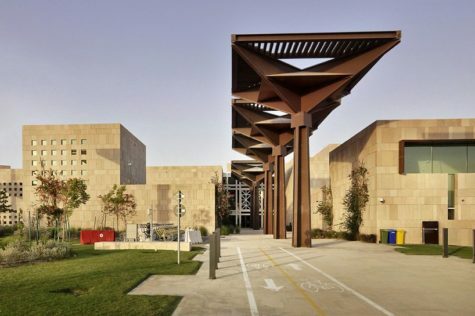 Today, Alsultany is an associate professor in the department of American Studies and Ethnicity at the University of Southern California in Los Angeles. Prior to her position at USC, she was an Arthur F. Thurnau professor and an associate professor in the department of American Culture at the University of Michigan. 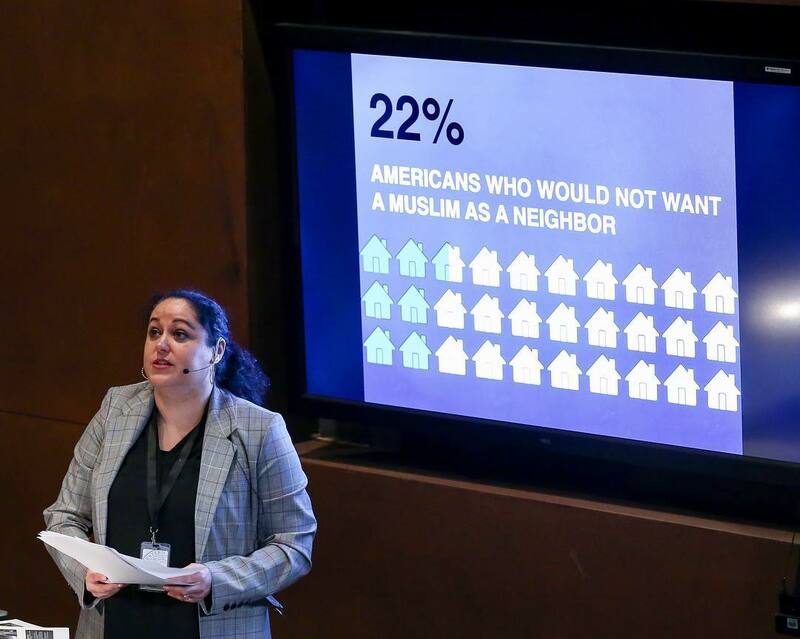 Among her achievements, Alsultany is most proud of two particular works: her book “Arabs and Muslims in the Media: Race and Representation after 9/11” and the Arab and Muslim American Studies program that she co-founded and directed at the University of Michigan. Growing up, Alsultany watched a lot of movies in which Arabs were demonized. It had a strong impact on her and she felt embarrassed being Arab. Later, understanding this construction shaped her interests inthe history of representations of Arabs and Muslims in the U.S. media and forms of anti-Arab and anti-Muslim racism. 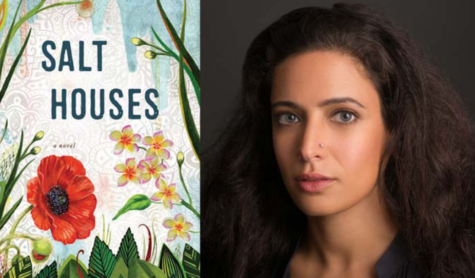 Alsultany’s book is based on a new media trend after 9/11 in which Arabs Americans and Muslim Americans are portrayed in a better light by the media. However, her analysis also illustrates that these positive representations are very limited. “The good Arab is the patriotic American who is ready to sacrifice his life for the U.S., so how good is that image really?” she said. As for the AMAS program at the University of Michigan, it was founded with the vision of helping Arab and Muslim American students reflect on their personal experiences and identities in the U.S. 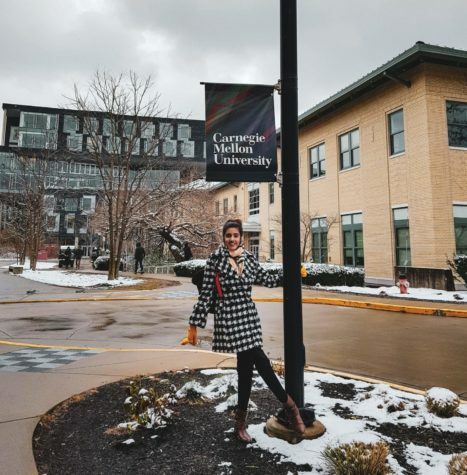 This is because while Alsultany was an undergraduate student, she was disappointed that she could take classes on Islamic Studies and the Middle East, but none of the classes offered looked at the experiences of Arab American or Muslim Americans. 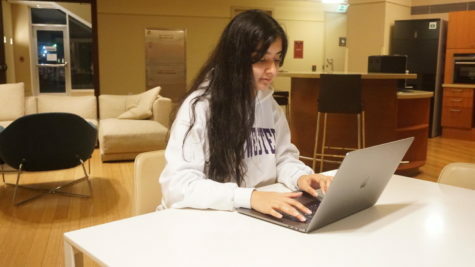 Looking back, Alsultany remembers many times she has had interactions with well-educated individuals who nevertheless made stereotypical remarks. She recalls that during her time at Stanford, a professor said to her that it was refreshing to meet a Muslim woman who did not cover her hair and was therefore not oppressed. 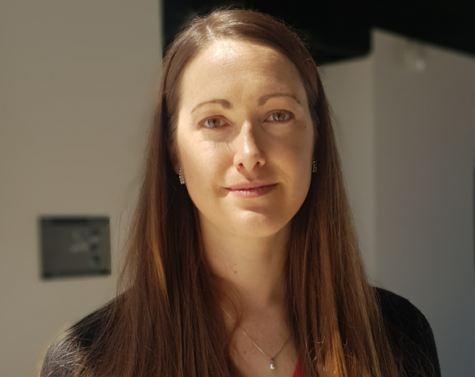 Although, she said she has not faced any explicit barriers in terms of opportunities, she added that she feels like she fits into the category of under-represented individuals who have to do more than others to get a sense of belonging. “Because universities are saying they are committed to diversity, they invite you to be on every single committee…. 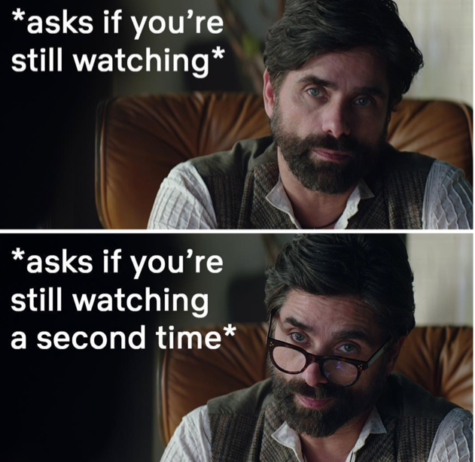 you go to a meeting, you sit at the table. and you see that this is the Latin American, this is the person representing LGBTQ community, and this is my role. So, in a way it’s not that I have been discriminated against, but in the name of diversity you are overused,” she said.